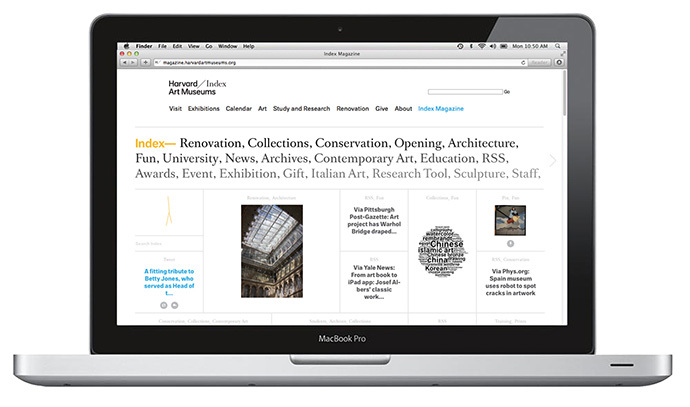 The Harvard Art Museums have announced the launch of the digital magazine Index, which provides a dynamic and interactive space for readers to discover a broad range of content and media produced by staff at the Harvard Art Museums and from arts-related venues around the world. 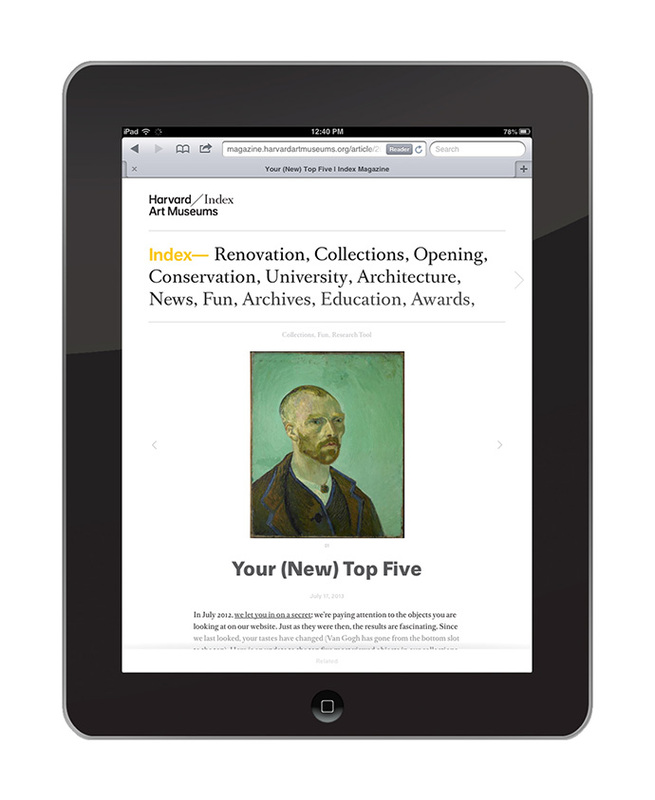 The digital magazine supplements the printed edition of the magazine with new content posted each weekday. 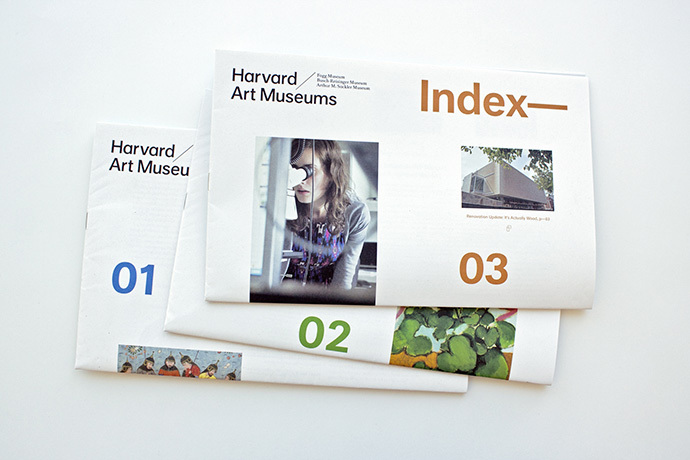 Index includes multimedia components that put viewers behind the scenes at the museums and also provides regular updates during the final stages of the museums’ renovation and expansion project in Cambridge. Back in 2007, the creators of the motorcycle magazine DicE included a 16 page skate magazine called BosH in the middle of it. The magazine features images that spanned the early days of skating, and also interviews with skate legends like Steve Olson and Duane Peters. 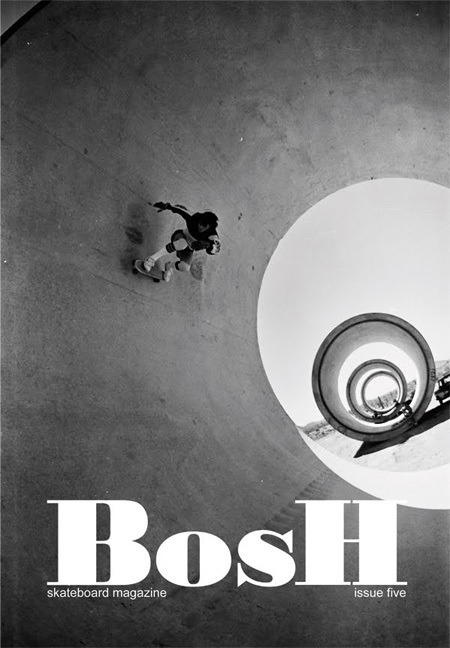 BosH only lasted 3 years, but it seems to me like it was one of the best skate publications produced in a while. 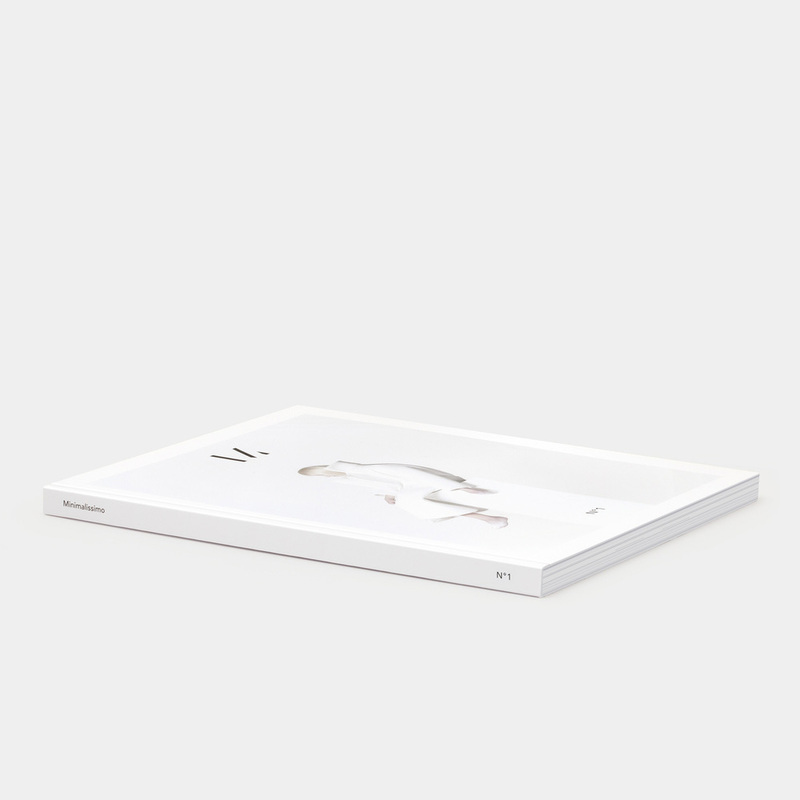 I really love the cover designs and the use of minimal photography, and the type is perfect. The folks at HypeForType approached graphic designer Ryan Atkinson to produce their first magazine, Typographic Revolt. 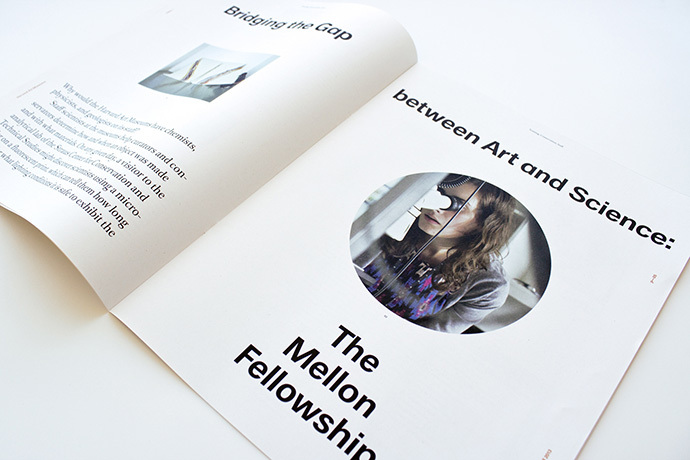 The mag acts as a showcase for their typeface collection and is A2 sized with a twist. Instead of following the traditional convention, Ryan designed a quick read through A2 magazine which also doubles up as a set of 4 Exclusive Faces posters. Each page folds out to create a double sided poster perfect for your studio or home wall space. Typographic Revolt is printed as a limited litho run on 90gsm wood free paper, giving everything a premium newspaper feel which absorbs the inks to create a beautiful desaturated look and feel. Typographic Revolt is available now through Amazon. IL Magazine, the monthly news magazine of Italian financial newspaper, Il Sole 24 ORE, sports a fresh new design and layout by Francesco Franchi. Really nice work, and I love the cover. 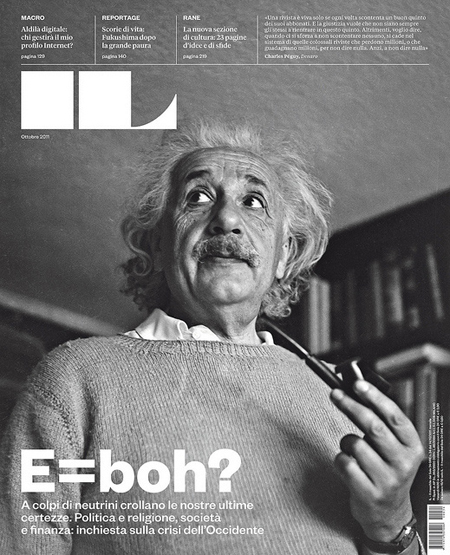 The new ‘IL’ lettering was created by Christian Schwartz and all the typefaces used in the magazine are designed by Kris Sowersby. Francesco also informed me that the grid that he used for the redesign was designed by Karl Gerstner. Very sweet. You can see a Flickr set of the some of the spreads. Great work. 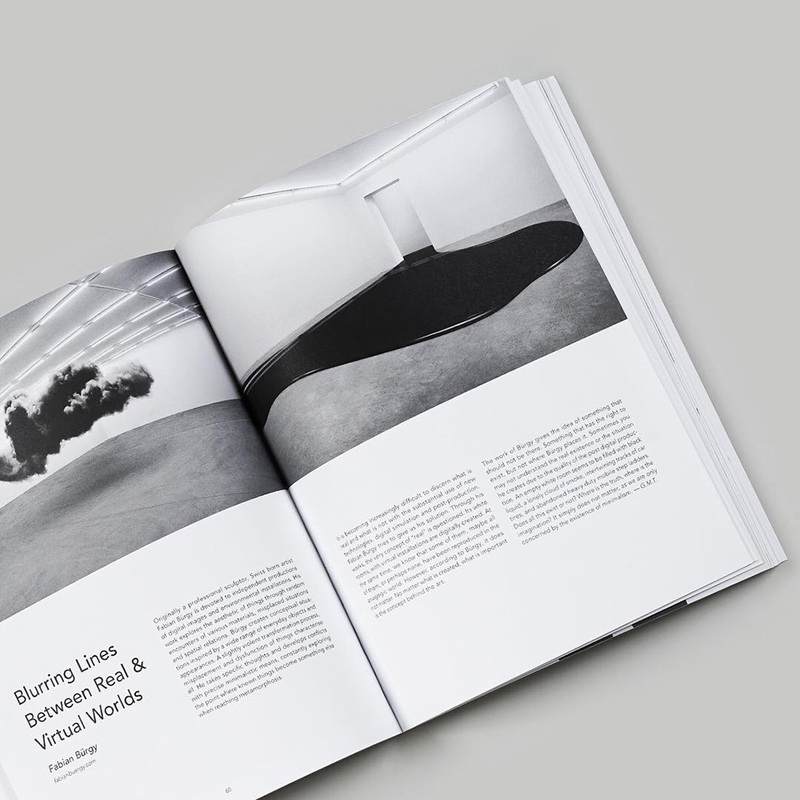 Bracket is a new publication that features everything in between. Ideas, voices and processes that are overlooked and under- appreciated. The collection features 8 volumes to be published from now until 2012 on topics from Craft, Hunger, Ethics to Spirit and Failure. The beautiful newsprint was designed by Felix Ng of Anonymous. 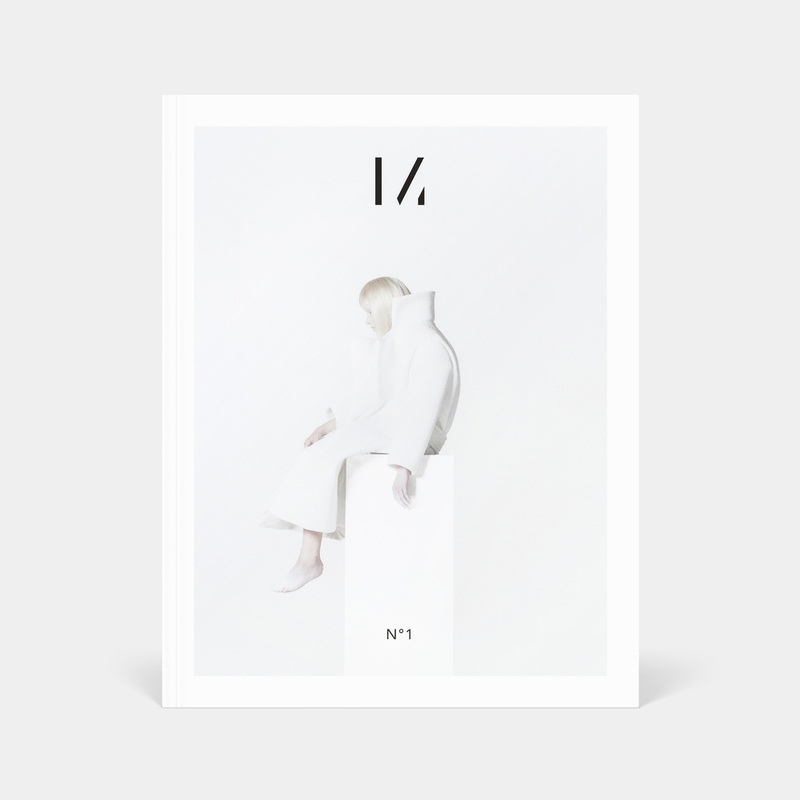 Issue 2 was just released and it’s on the topic of Hunger and features Seth Godin, John Maeda, HelloVon, Behance, This is Real Art, Ghostly International, Timothy Saccenti and more.